If I had the technological skills, I would render this review wholly in GIF’s so that you might see for yourself how amazing this poet—a dead-ringer for Xena (Yowser! )—sends words flying by as fast and as buzzing as if they were swung on the tip of the Warrior Princess’ sword. Then again, I would really need to do one of those GIF/Sound mashups to get the full effect of her work, and that is a lingo I am only just learning to speak. Besides, all you really need to know about Carmina Masoliver can be condensed down to these two words: quiet confidence. Here is a woman that truly understands the power she wields with her body, with her mouth and with “the caption[s] beside her head,” as she says of the female speaker in the poem “Paradise”. In 8 (tasty) bytes of tight lyrics, she manages to cover a wide range of topics from the corrupting influence the internet has had on modern language to the often-enriching creep of foreign words into English to the oppression of women both openly and more stealthily by our shared cultures. The eighth pamphlet in the Nasty Little Press’ Intro Series (two more will follow for a nice round ten), Masoliver’s work has the look and feel of a British passport—complete with that sense of transportation as you are absorbed into her often-subversive verse—and her words are as beautifully stitched together as they are seam bursting. and with that, every Disney film turned dirty…. 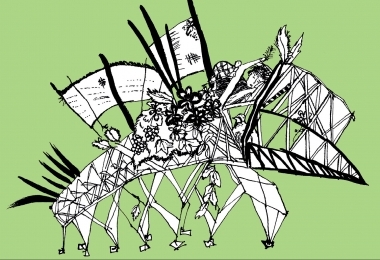 The poem continues with a lament of our constant and almost inevitable misunderstanding of ourselves and moves into Masoliver’s main message (at the heart of most of her poems) about how our rapidly evolving culture is both oppressive and liberating. This devastating delivery effectively draws one back to the earliest stanza, where the simple declaration, “ I could run/ in the wind without its whip” takes on a new and deeper meaning. I really enjoy the rhythm in that line and in all her lines, really. 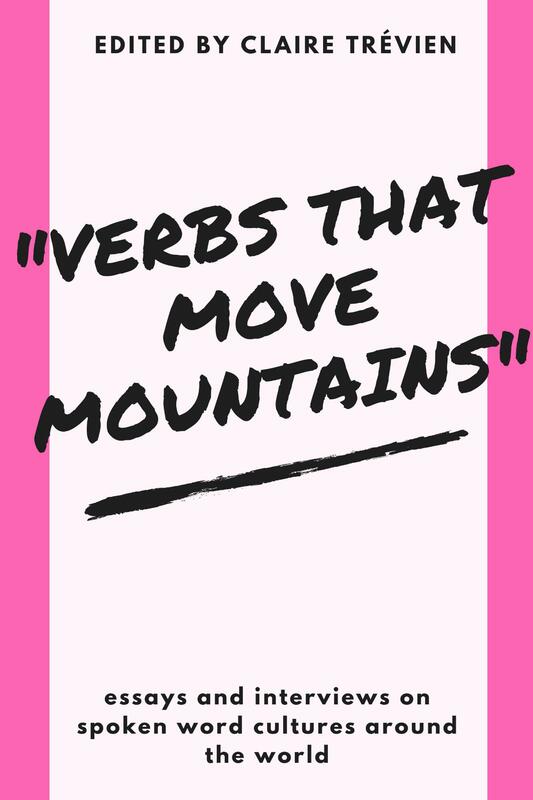 I appreciate how each poem moves with that certain cadence typical of spoken word roots and the writer’s songwriting aspirations. 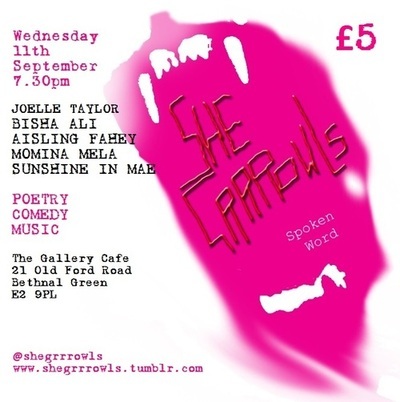 And as the 2013 Champion of the Poetry Rivals slam competition and founder/organizer of She Grrrowls (a feminist mix of performance poetry & other arts), as well as an active member of several collectives, it is clear that Masoliver is both fed and energized by the London Spoken Word scene. The ‘beat’ she picks up from that work cannot then be divorced from these poems. Nor should it be. In fact, in describing her work for her Facebook page, she sells herself as a poet whose “passion for poetry bridges page to stage”. And that is precisely the kind of poet that has become Nasty Little Press’ speciality. With its nearly complete Intro series, NLP aims, in its own words, to bring “a taste of a glittering career to come” to an audience beyond the UK’s live poetry venues. At just £2 each (all of which goes to the poet thanks to Arts Council England), you can sample the best of these pioneers, who like Masoliver, are not afraid to tackle “issue poetry” or experiment with the pliability of language. 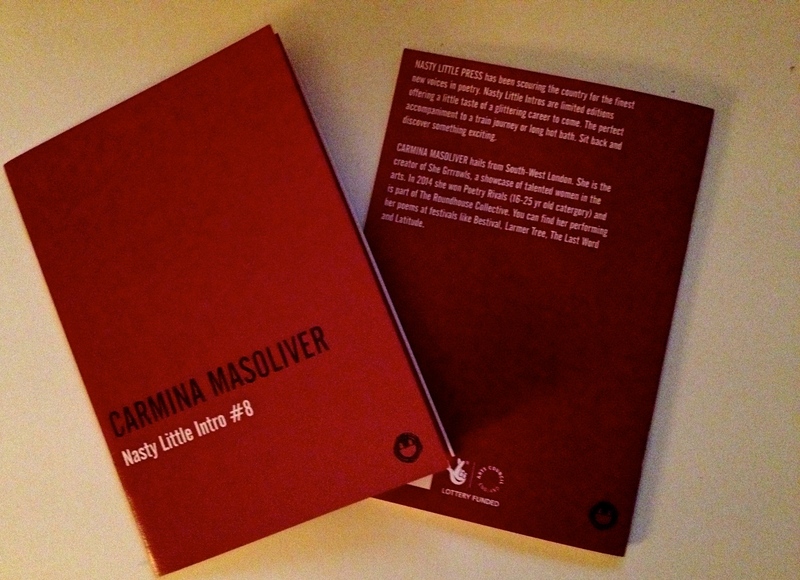 Signed copies of Carmina’s limited edition Nasty Little Intro #8 can be purchased at the link or picked up postage-free at one of her live performances. Full details of her performance schedule and previously recorded videos of the “Word Warrior” in action can be found at Carmina Grrowls. Go check it out!